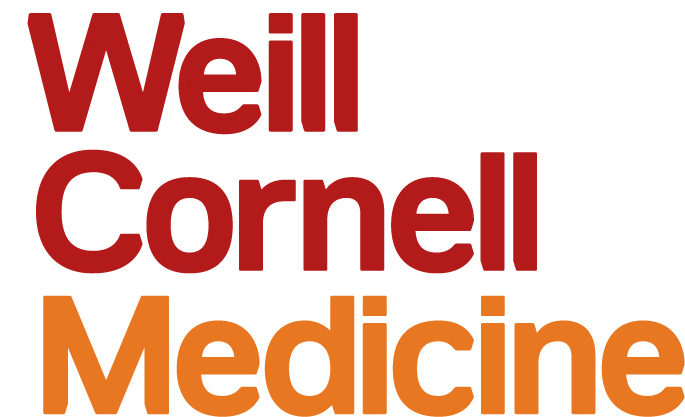 Applications are invited for a postdoctoral research associate position (immediate start) in the Department of Rehabilitation Medicine at Weill Cornell Medicine in New York City. The successful candidate will work in the laboratory of Dr. Sudhin A. Shah, PhD on mechanisms underlying recovery of cognitive function following acquired brain injury. Cognitive dysfunction - the impaired ability to perceive, plan, reason and remember- is among the most common and debilitating consequences of acquired brain injury. At present we lack the ability to predict how it will evolve after injury, and effectively treat it. Acquired brain injury is the leading cause of death and disability worldwide and is by nature heterogeneous; thus our inability to prognosticate or treat the resulting cognitive impairment represents a critical unmet medical need. Our research program aims to identify the individual specific neurobiological changes (using fmzPET, EEG, MRI) that underlie cognitive impairments following injury and use the knowledge to create prognostic models that predict how cognitive ability will change with time after injury, track spontaneous and intervened recovery and inform therapeutic interventions that aim to reduce impairment. Applications will be considered on a rolling basis, and the search will remain open until the position is filled. The initial term is for two years. Salary will be determined based on the experience of the candidate and the University guidelines for Postdoctoral Fellows. To APPLY: Please send application package to sut2006@med.cornell.edu, with “postdoctoral fellowship position” in the subject line. WCM is an EOE and applications from women and under-represented minorities are encouraged to apply.